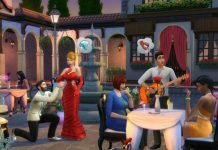 Several gamers are now looking for the release of ‘The Sims 5.’ Although Electronic Arts is constantly releasing and upgrading the previous installment, ‘The Sims 4,’ still the demand for the fifth installment is constantly increasing. 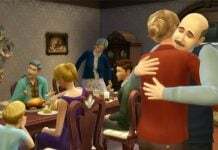 There is a big expectation that ‘The Sims 5’ will at least be released in 2018. But the rumors suggest that the game will hit the retail shelves in 2020. 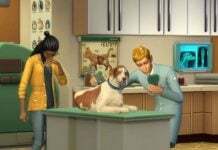 We still don’t have any official confirmation on the making of fifth version of ‘The Sims,’ but multiple sources stated that the Electronic Arts is working on it. Since it is in the developmental process, they are silent about it. 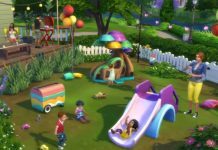 However, Electronic Arts recently revealed in an official note that if the previous installment (The Sims 4) brings high profit, then ‘The Sims 5’ will become a reality. Grant Rodiek, one of the executive producers, also opined that if the fourth installment is not successful, they won’t ponder over the fifth installment, as confirmed by Games Radar. However, the recent reports state that the fourth installment of franchise (first released in September 2014) is doing pretty well and already has become immensely popular among the video game aficionados. With the constant launching of several extension packs, fans have fallen in love with it. One of the things the video game enthusiasts would always love to have back in the fifth installment is the ability to build structures and other facilities, which were not present in the original game of the franchise. On the other hand, Blorge reported that ‘The Sims 4’ was stripped down to nothing but loading screens. It is believed that this mistake will be addressed with future updates. However, nothing in detail is revealed so far. 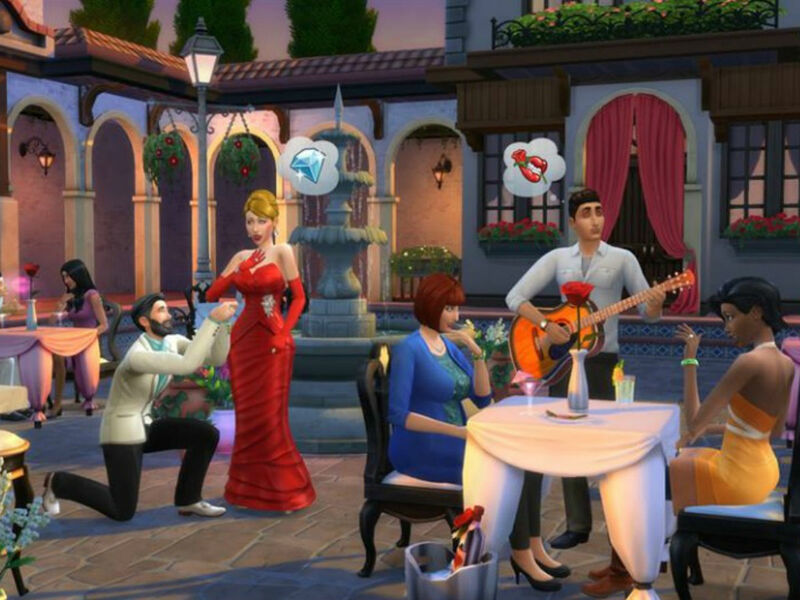 Stay connected with us to get the latest updates on The Sims 5. Also, check out the games like The Sims.